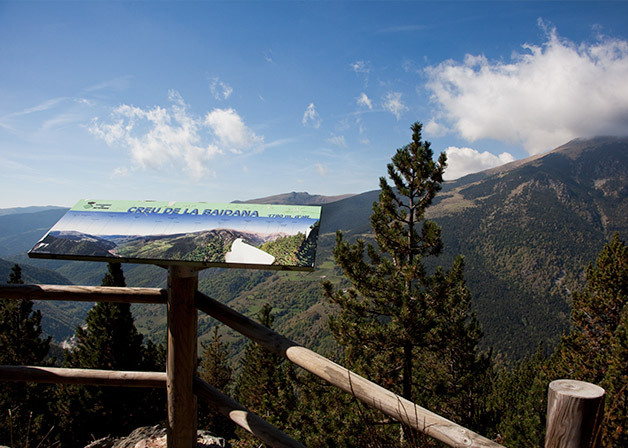 A privileged natural environment and landscape! 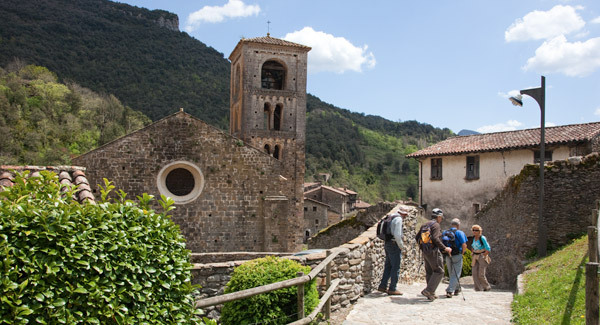 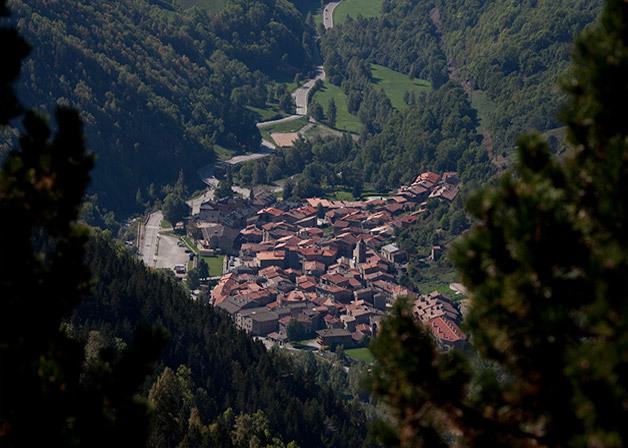 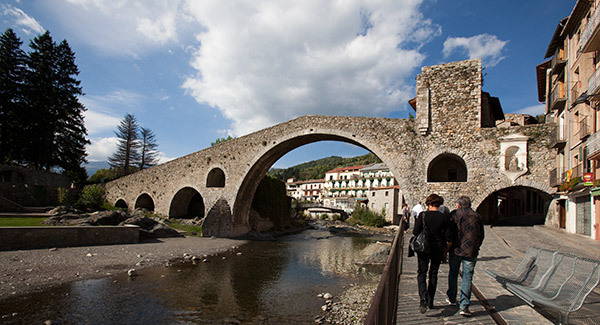 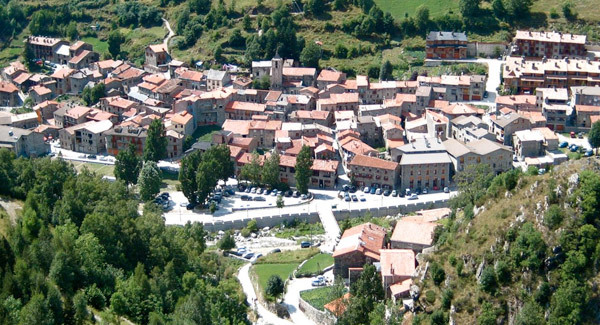 Can Jepet, is located in the municipality of Setcases in Camprodon Valley. 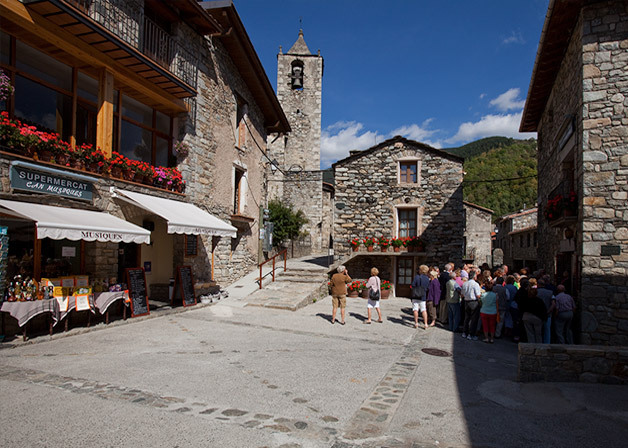 Setcases, is a picturesque town with houses, streets and alleys of stone carefully restored to keep all the traditional flavor. 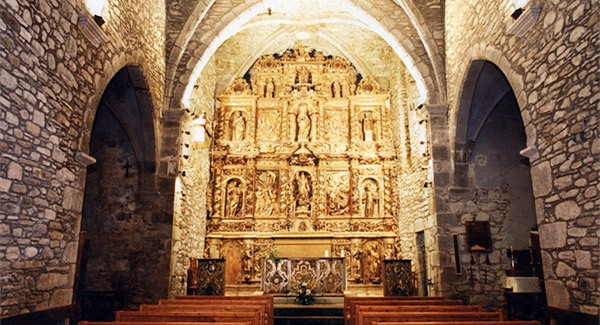 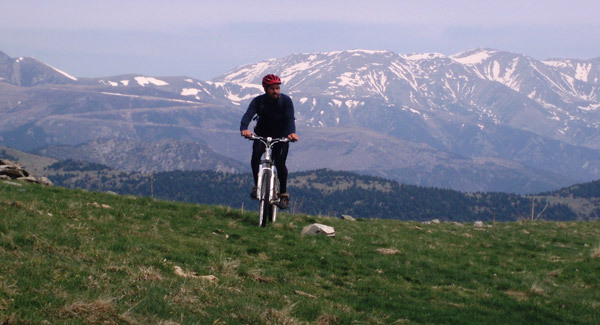 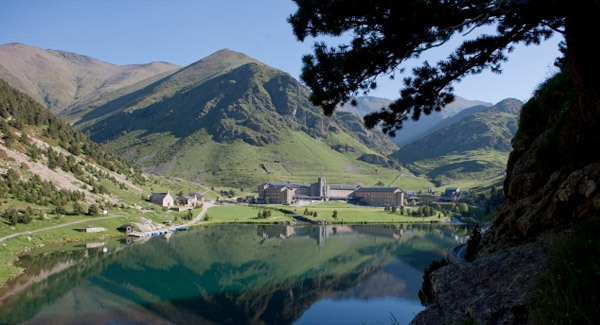 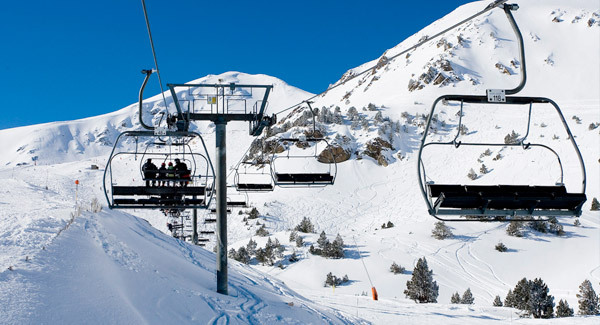 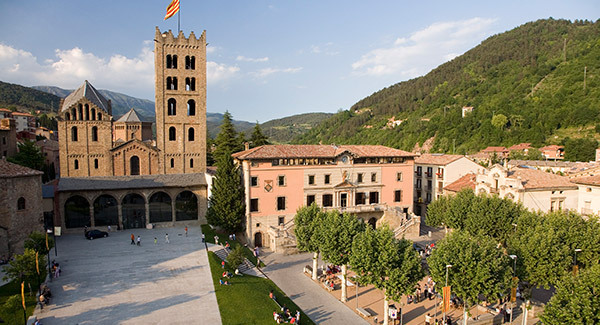 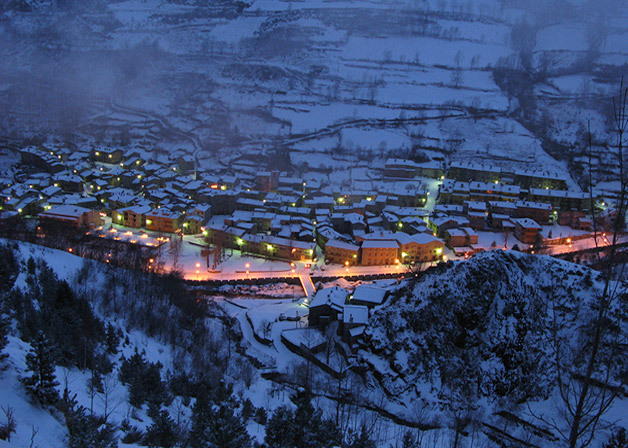 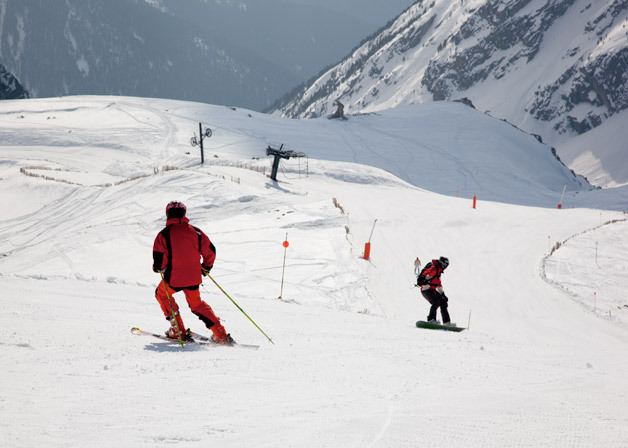 This ancient rural town has become one of the most tourist Ripollès region, thanks to the proximity of the ski slopes Vallter 2000, and its spectacular surroundings. 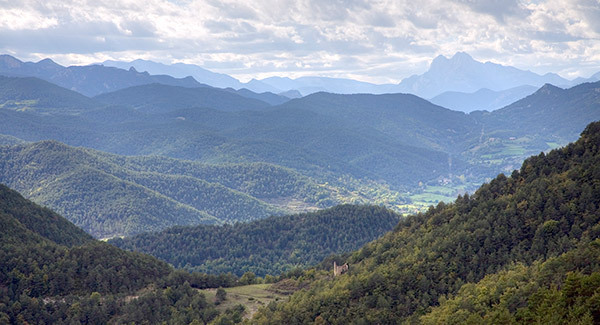 A privileged natural environment and landscape that will captivate any traveler. 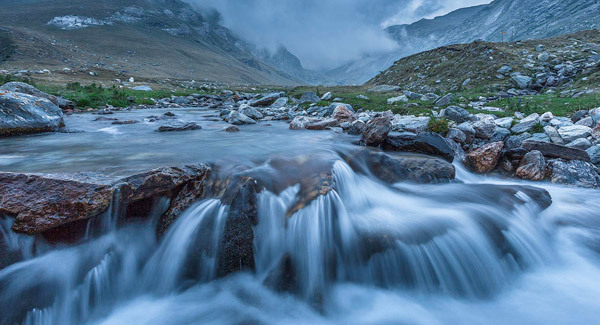 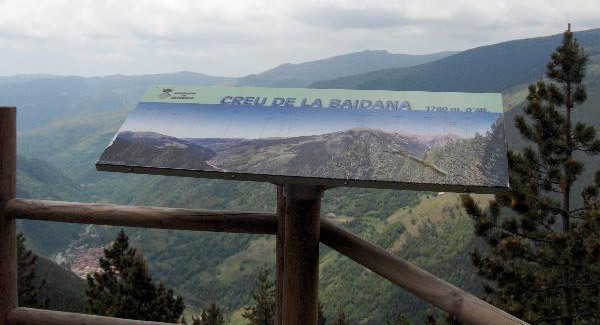 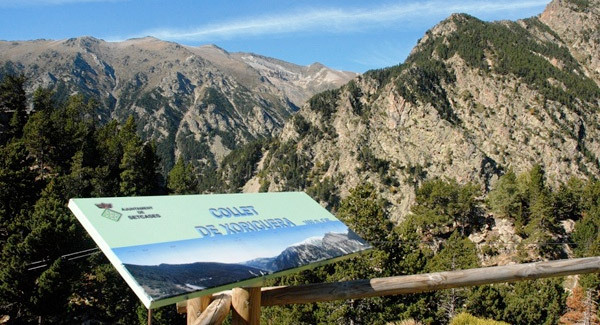 Located at 1,270 m. At the confluence of the Ter with the torrent of Vall-llobre, and at the foot of the highest peaks (Bastiments, Pastuira, Gra de Fajol, Costabona, etc. 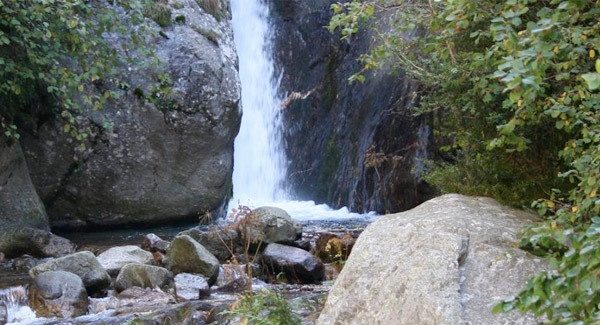 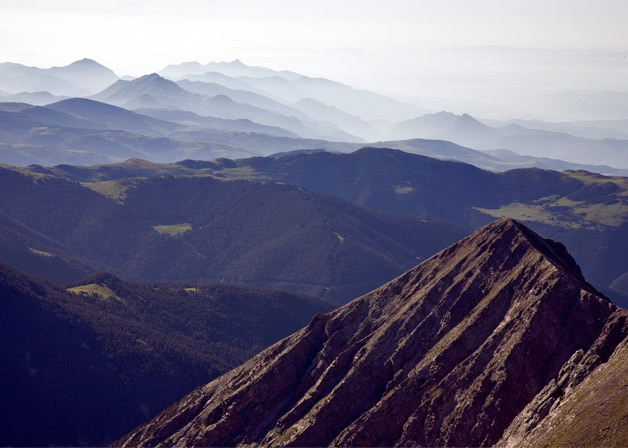 ), which rub three thousand meters and are an impressive showcase For hiking or hiking.